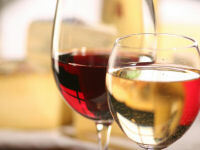 A wedding is one of the most memorable occasions in a couple's life. 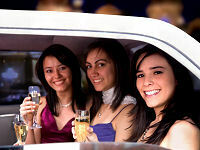 Garlic City Limousine provide classic and traditional transportation for the bride or the entire wedding party. 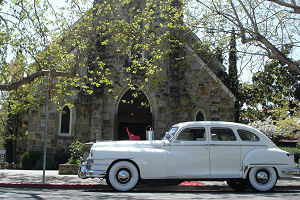 In addition to our traditional limousines, we can also provide our vintage 1948 Chrysler New Yorker for a classic look. Wedding Vendors: If you would like to have an ad for your wedding-related business displayed here, please send us an email at . A reciprocating ad is required.